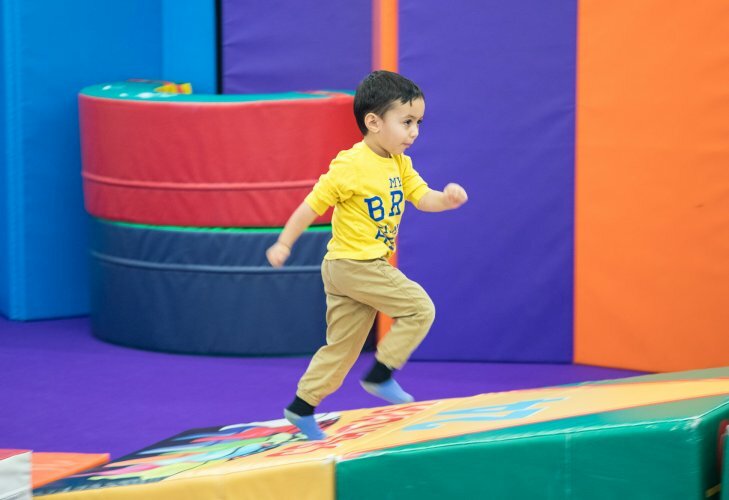 Coordination of movement skills contributes to children’s development of confidence and trust in themselves and their bodies. At York Avenue Preschool we place a high priority on physical development in both of our state-of-the-art gyms, the outdoor playground, and in the classrooms. Gross motor skills refer to activities that involve the use of the large muscles of the neck, trunk, arms and legs. Each day the coaches work with the children to support large muscle strength, coordination and endurance. Fine motor skills involves more precise movements of small muscles, especially those of the eyes, speech musculature, hands, fingers, feet and toes. Movements such as grasping, releasing, pinching and writing are considered to be fine motor activities. In our classrooms, we provide children with many opportunities to hone these skills by incorporating activities such as stringing beads, pasting, cutting, and copying, which require the eyes to direct the hands.